The annual Clash of the Halls contest prep time kicked off this Sunday, February 3rd, with the Campus Activities Board (CAB) hosting the color reveal event. Each year during the month of March, the seven halls participate in a variety of events, including a talent show, game show, obstacle course, daily riddles, video gaming contests, and a hall dance-off (known simply as “drill”). Like homecoming week, points are tallied for each hall throughout the week of the competition, with each event carrying a different point value. 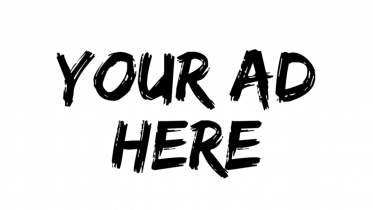 Clash is a limited-prep competition, and Sunday, February 3rd marked the first night for halls to begin planning their acts for talent show and drill. Clash week is two weeks before spring break (formerly one week before break, but the timing was changed this year so as not to interfere with end-of-quarter assessments). 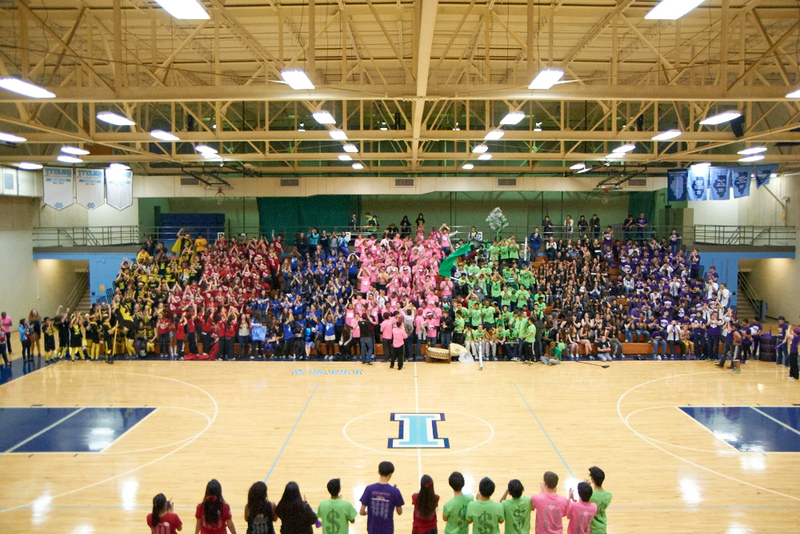 Without further ado, here are the colors for this year’s Clash of the Halls. 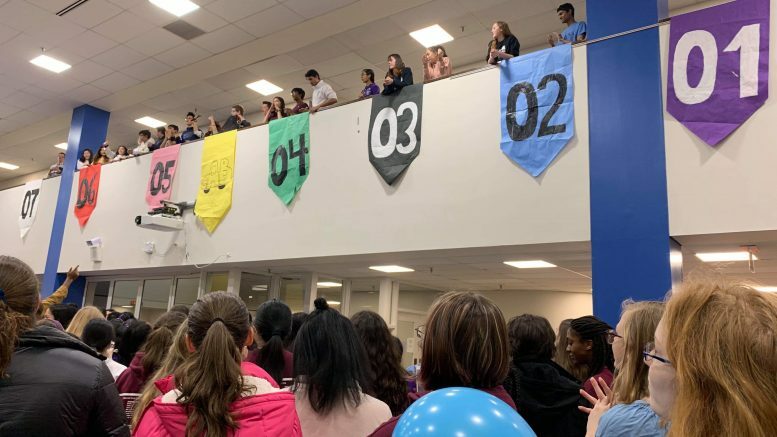 According to IMSA lore (a reasonably accurate source), no girls’ halls had won Clash for 12 years running before 1506 won the competition last year, beating out 1505 by taking first place in drill. Will 06 reign victorious again this year? That remains to be seen. 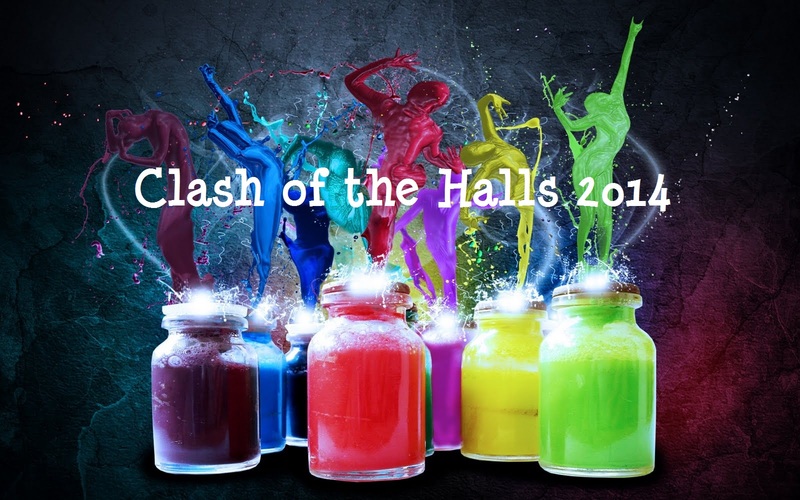 For now, we can appreciate color reveal as a classic component of Clash of the Halls, kicking off a period of teamwork, hall unity, and fun for the entire campus. 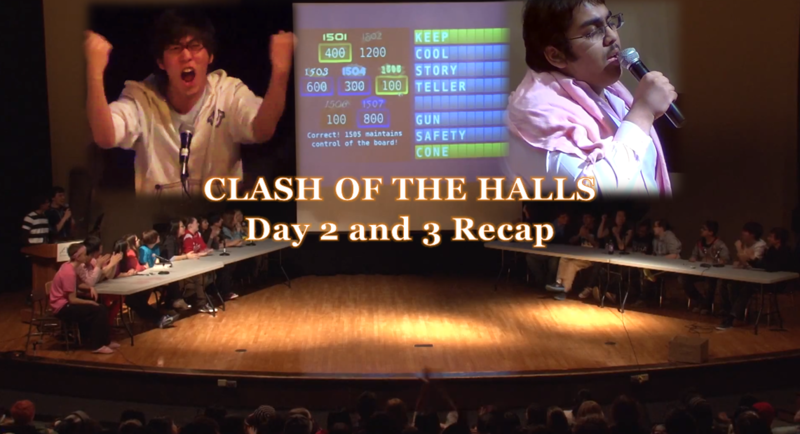 Clash of the Halls: Competition or Catastrophe? Be the first to comment on "Clash of the Halls Color Reveal"